Item # 307843 Stash Points: 2,495 (?) This is the number of points you get in The Zumiez Stash for purchasing this item. Stash points are redeemable for exclusive rewards only available to Zumiez Stash members. To redeem your points check out the rewards catalog on thestash.zumiez.com. 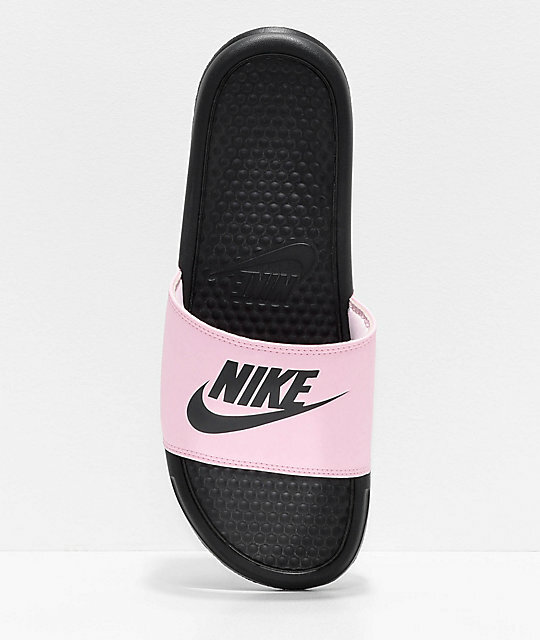 Provide your laidback looks a pastel edge with the Nike SB Benassi Pink Foam and Black Slide Sandals. 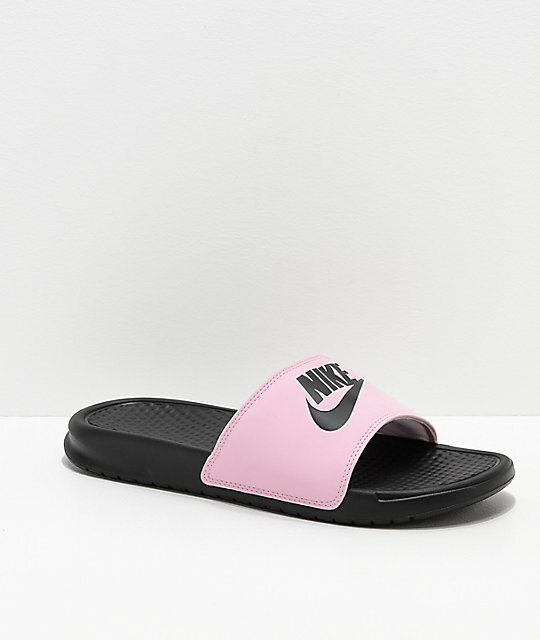 Large Nike branding graces the top of the plush synthetic leather straps while the textured phylon foam footbeds delivering a very comfortable fit and feel. 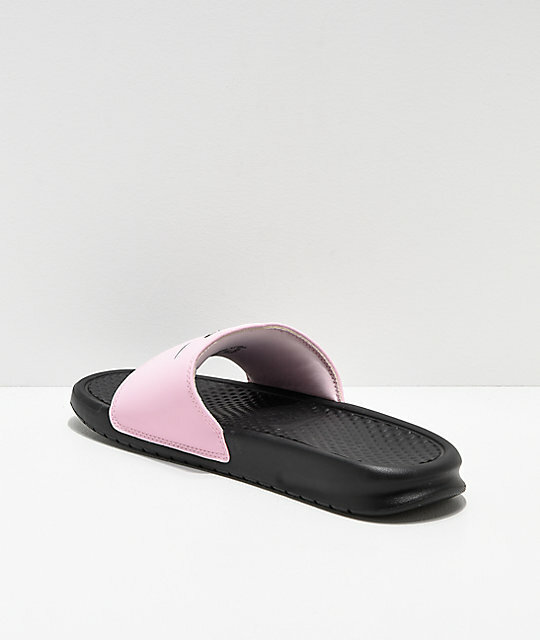 The Benassi provides a sporty edge to any outfit; a clear statement piece, even when paired casually with sweatpants and hoodies. 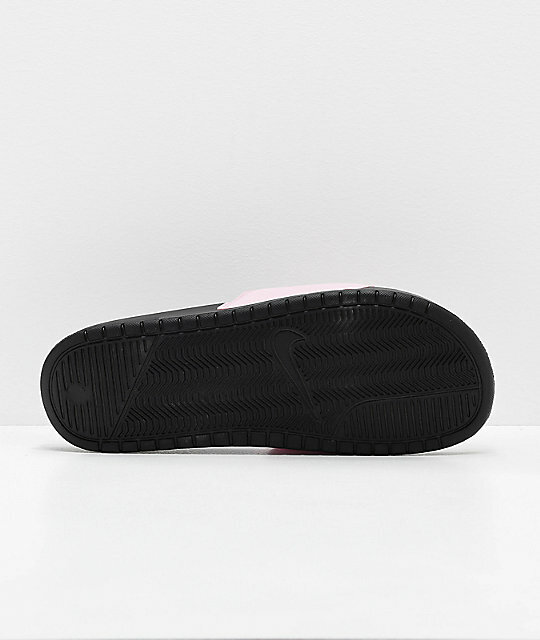 Benassi Pink Foam and Black Slide Sandals from Nike SB. 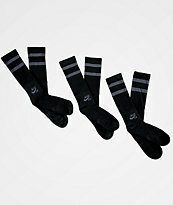 Synthetic leather strap with padded soft textile underlay. Nike SB branding on strap. Textured phylon foam footbed and midsole for lightweight cushioning.